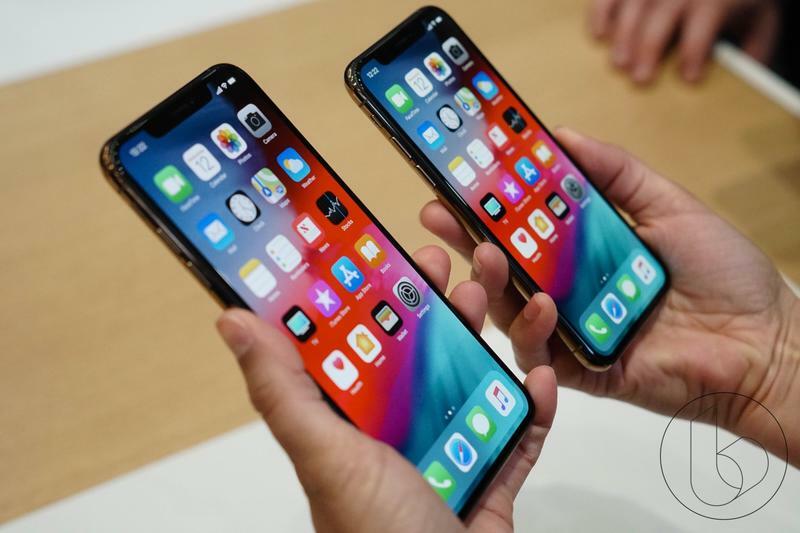 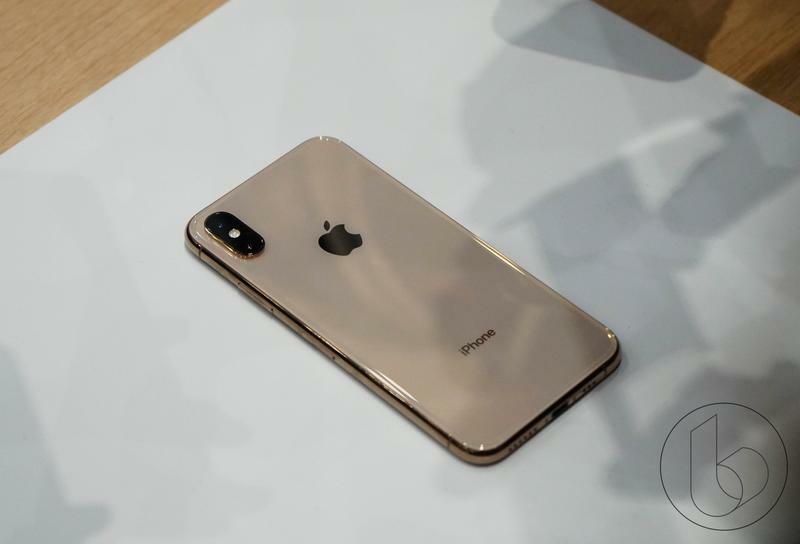 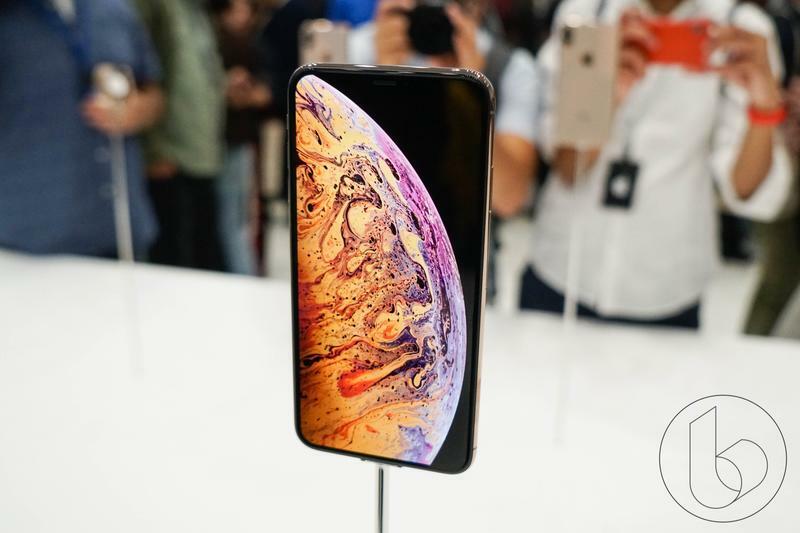 Apple has always strived to keep iPhone production costs down to keep profit margins healthy, and it succeeded with the manufacturing of the iPhone XS Max. 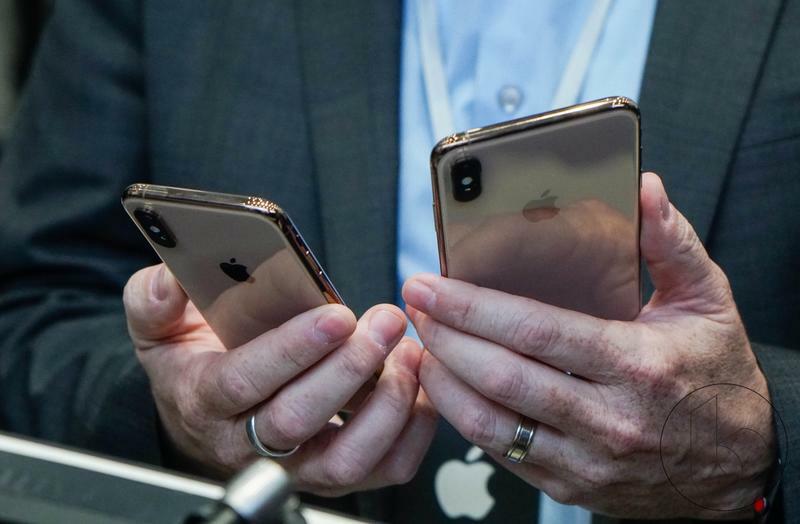 According to TechInsights, a research firm that analyzes the cost of internal components of devices, Apple’s gigantic smartphone is the most expensive to produce, though not as expensive as originally thought. 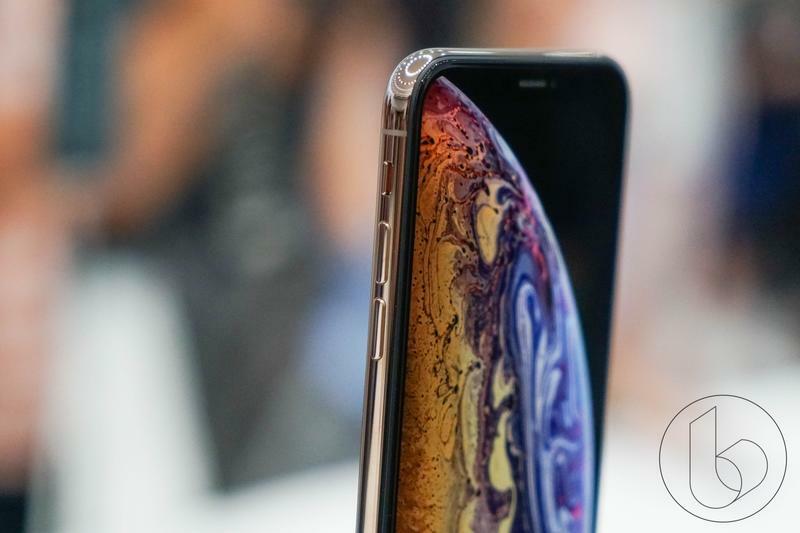 TechInsights revealed the 256GB model of the iPhone XS Max costs Apple $443 in components and assembly. 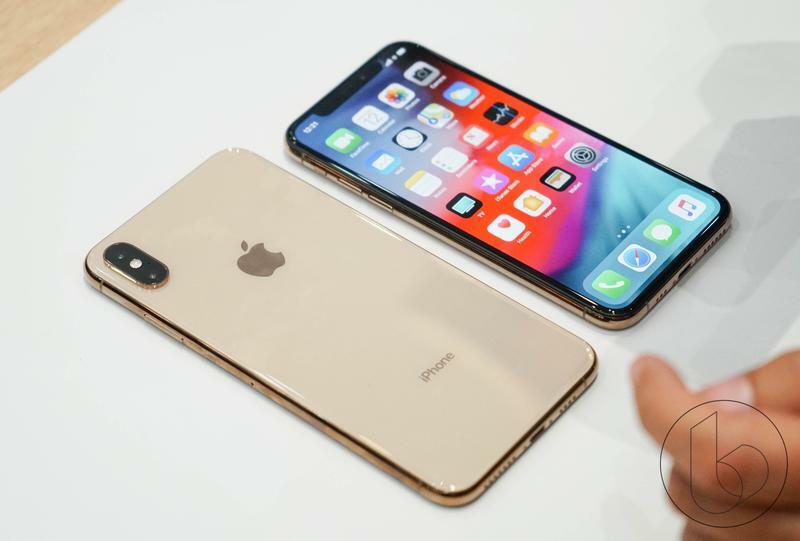 That price is higher than the $395.44 is costs to make the iPhone X (64GB), but it’s not a major jump. 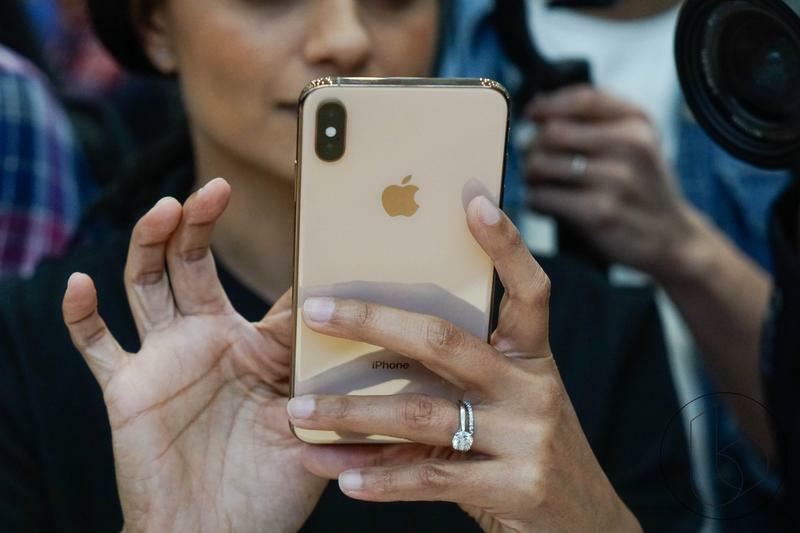 Apple apparently some components related to the 3D Touch system, saving itself about $10. 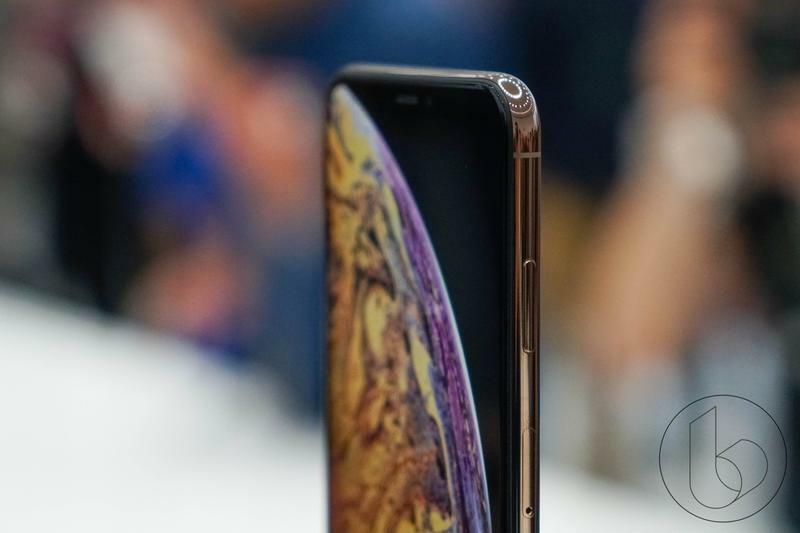 TechInsights discovered the priciest component of the iPhone XS Max was the display, which costs Apple $80.50. 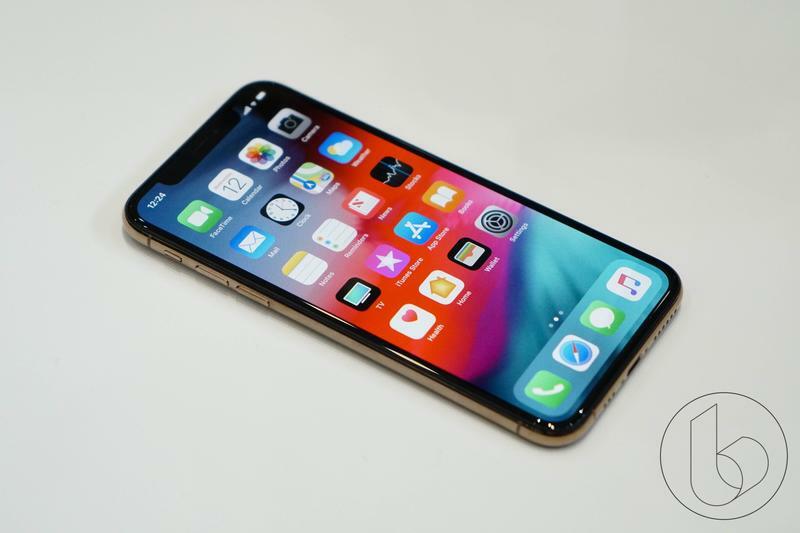 The price tag is only slightly higher than the $77.27 Apple paid for the iPhone X display. 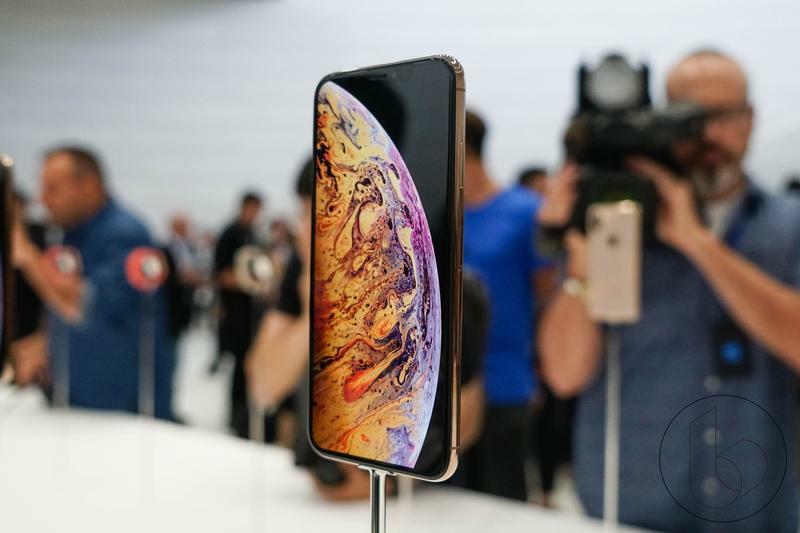 When all is accounted, it costs Apple $443 to make the 256GB iPhone X Max, which retails for $1,249, putting its profit margins at $806. 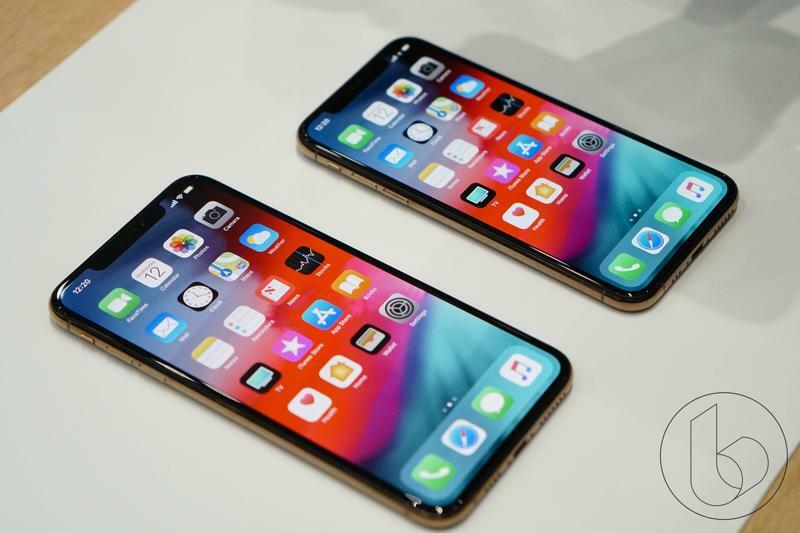 That’s still a pretty sweet profit margin for Apple even though its spending more than ever to make iPhones.